As per company’s reports, Honda has been accepting negative numbers for last 15 months. Being one of the greatest car makers world has ever seen, the company has to roll their dice in order to play their chances and to get back in the game. 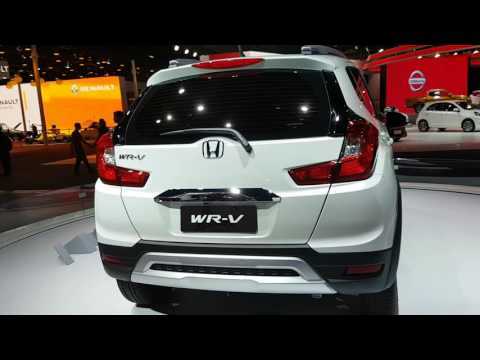 The Honda WR-V is classified as Premium SUV offering by Honda. It is based on the Jazz platform. 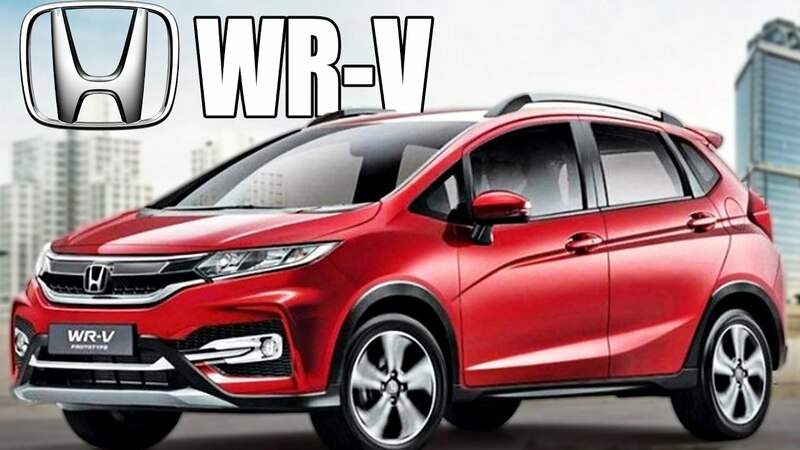 The WR-V is company’s comeback in the market with its old and bold player The Honda civic, in an SUV form. Honda seems to be least interested in the low budget cars segment. Recently it is only seen unveiling and revealing premium ranged cars. The company is over with the fact that Maruti Suzuki has partially taken over in the mass market segment category single-handedly. 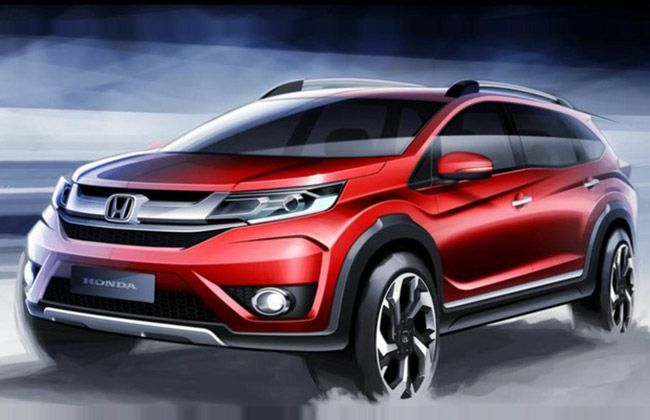 Thus Honda plans to play its trump card, The Honda Civic based SUV as The WR-V. Civic being a car which was and is still admired by a majority of Indians, has got a great reputation in the Indian Markets. “We now have a strategy to maintain our traditional positioning, which is a bit more premium though not luxury. So, we would like to target customers a bit different from Maruti or Hyundai. We would like to do that in terms of products, service, and customer experience”. Were the words of Yoichiro Ueno, MD and CEO of Indian Subsidiary, Honda. The Honda Civic was a powerful sedan which was driven by an efficient petrol engine. But as the country put its gamble on the diesel variants, Petrol vehicles had to flew away from the markets for a while. Thereafter petrol vehicles were again in demand when diesel vehicles were put a ban on. Also the fact that the govt made petrol prices fair enough and encouraged the use of alternate fuels on regular basis, petrol vehicles now again are slaying in the Indian Markets. Also Read About The Hindustan Motors Ambassador- A Legacy!